An introductory resource to architects and an inspiration to contractors, developers and structural consultants who have encountered tilt wall construction. 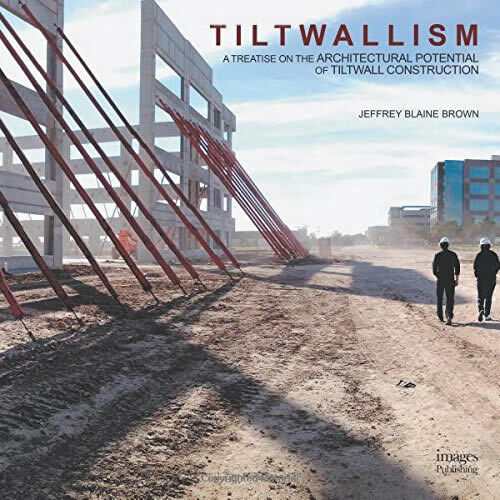 Brown provides a full synthetic treatment of tilt wall construction, explaining its history, methodology, and relationship to the current architectural approaches to meaning. Inclusion of practical reference and resource sections in the book will appeal to a cross-disciplinary audience.